So, once I complete this big ole' paper for my internship, I will have officially graduated! The last 4 years have been quite a whirlwind and I am SO happy to be done with everything! I am officially walking away with two B.A. 's to my name - one in Psychology and one in Sociology, plus a minor in Criminology. Whoosh! 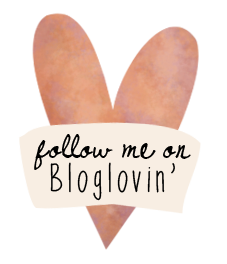 As always, I apologize for being such a bad blogger and not posting! I was almost disgustingly busy during my final semester and things are just now winding down. Now all that's left is moving the rest of my stuff from Bowling Green back to my lady home city of Louisville... and finding a job. Oof! In an effort to be more professional, I started up a new Twitter. Feel free to follow it! Tweet, tweet! 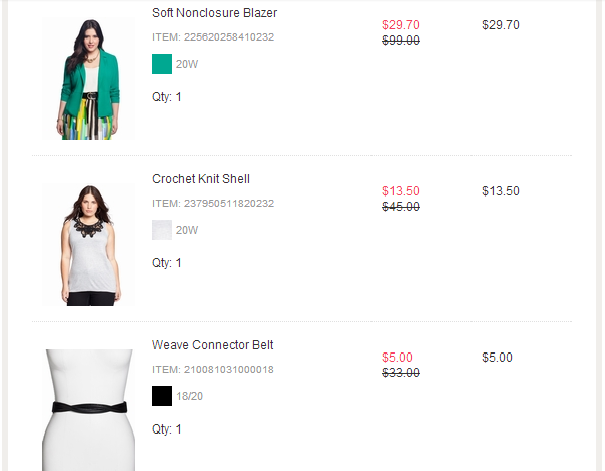 As a quick little add-on, Eloquii is closing and having a MASSIVE sale on all their stock. Seriously - it's huge. Everything is at least 70% off, which brings down their originally super high prices to total affordability! My total ended up being $51.43 -- not too bad considering the original non-sale total would have been over $177! Are there any major sales going on that you know of?